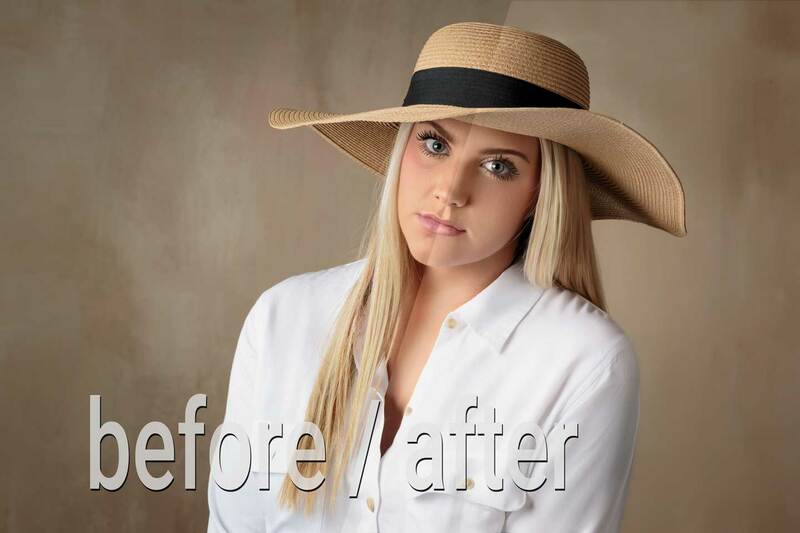 In this series of video tutorials, follow Cris in Adobe Photoshop as we walk through a complete portrait retouch including stray hair clean-up, skin smoothing, frequency separation, advanced dodging and burning along with eye and hair enhancements. Source image included so you can follow along with the video. Learn proven retouching techniques to help you elevate your portraits with these easy to follow videos.